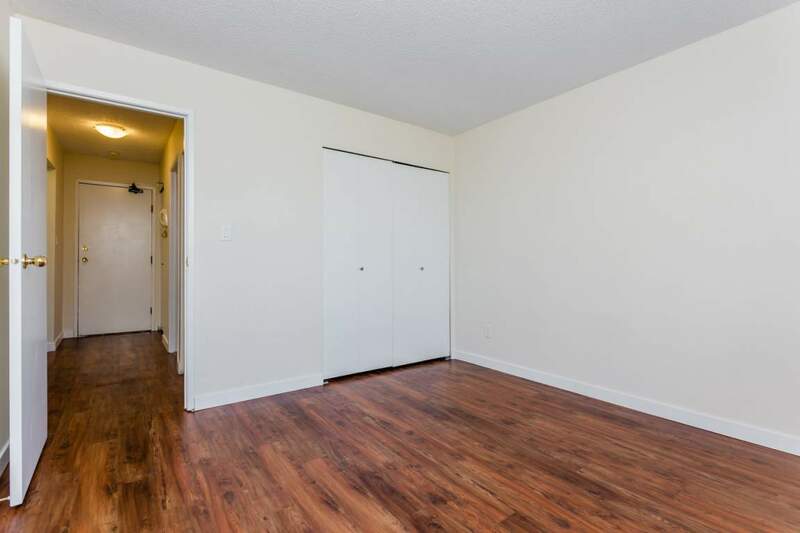 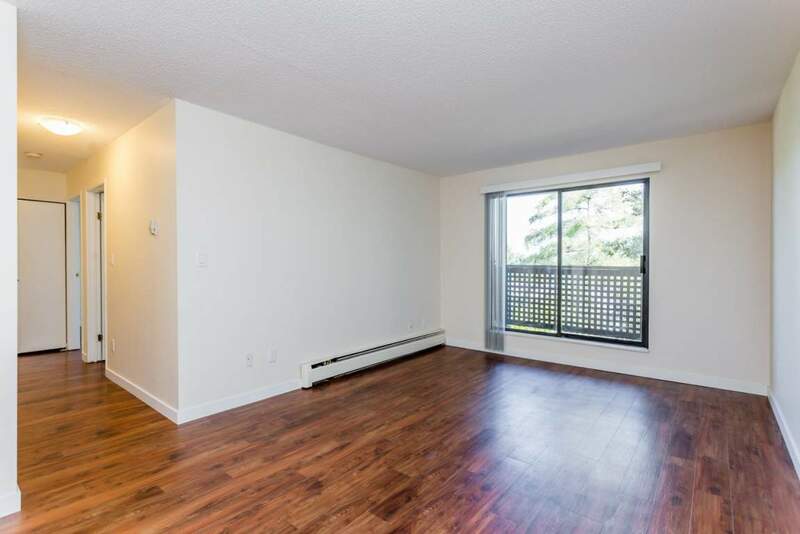 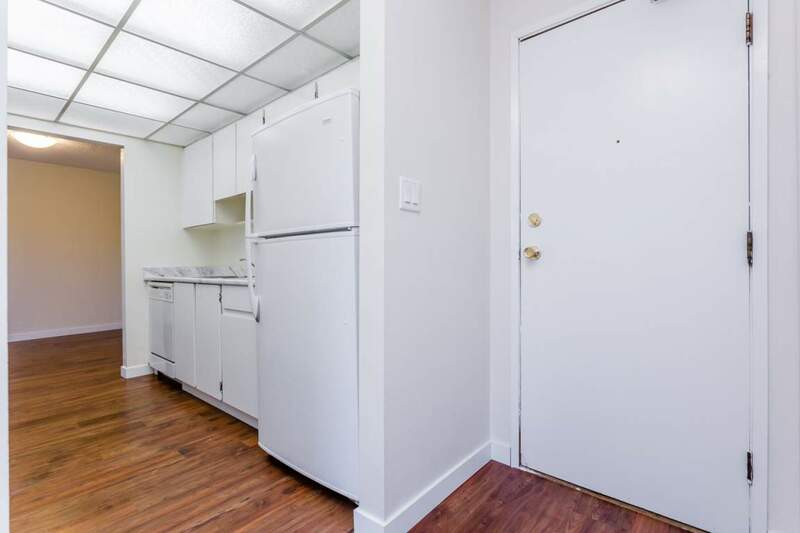 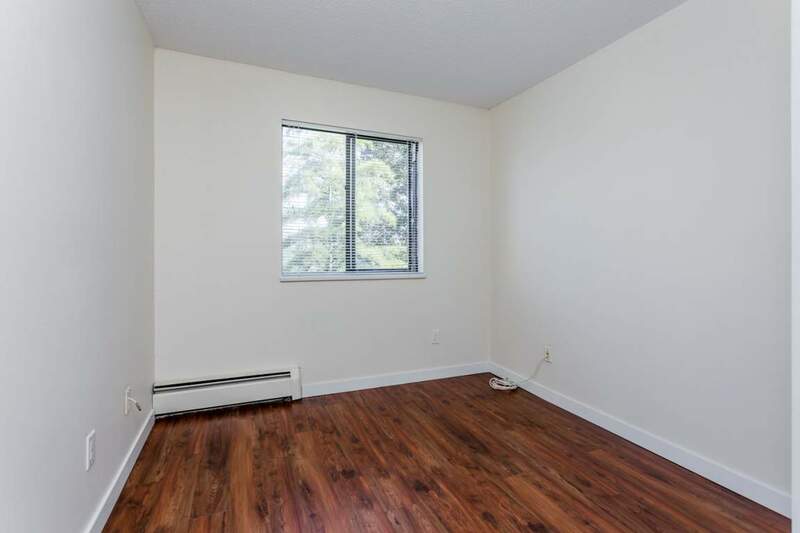 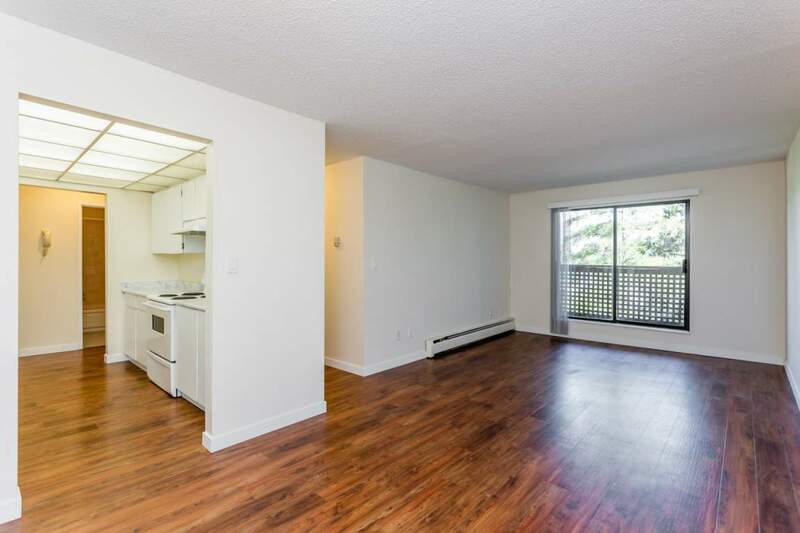 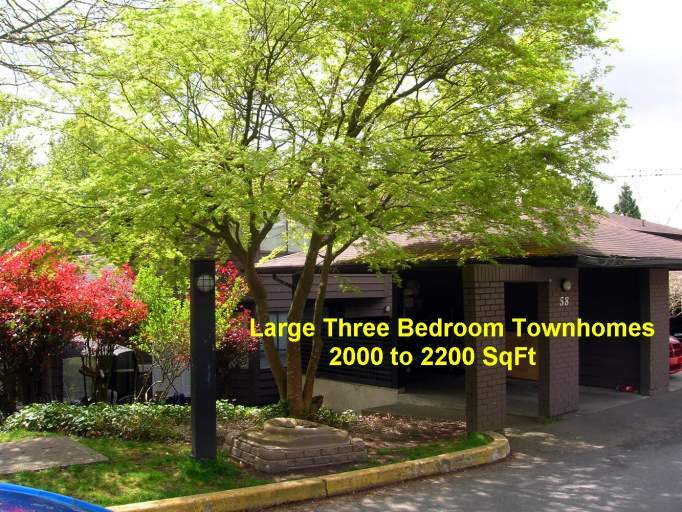 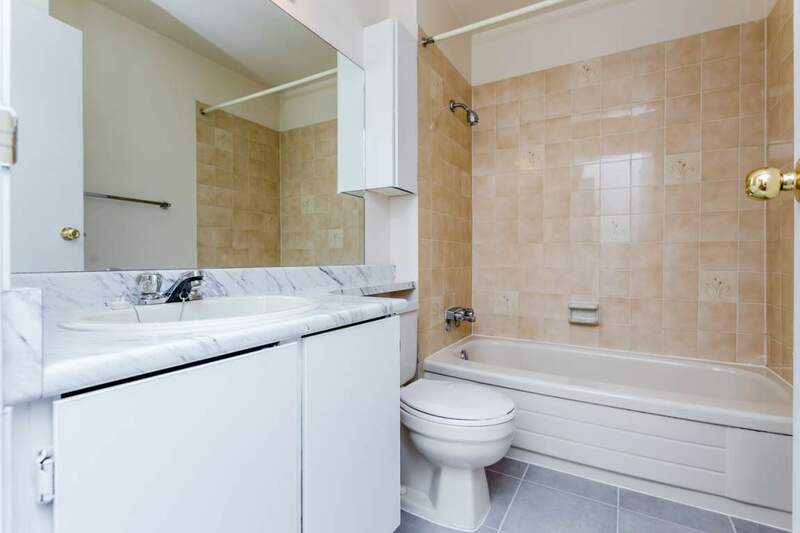 Cedarway Apartments has 50 one and two bedroom apartments for rent in Port Coquitlam. 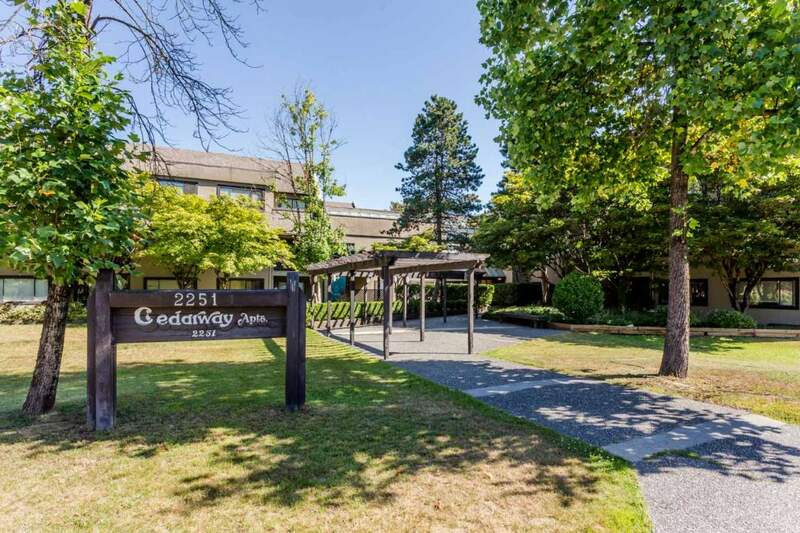 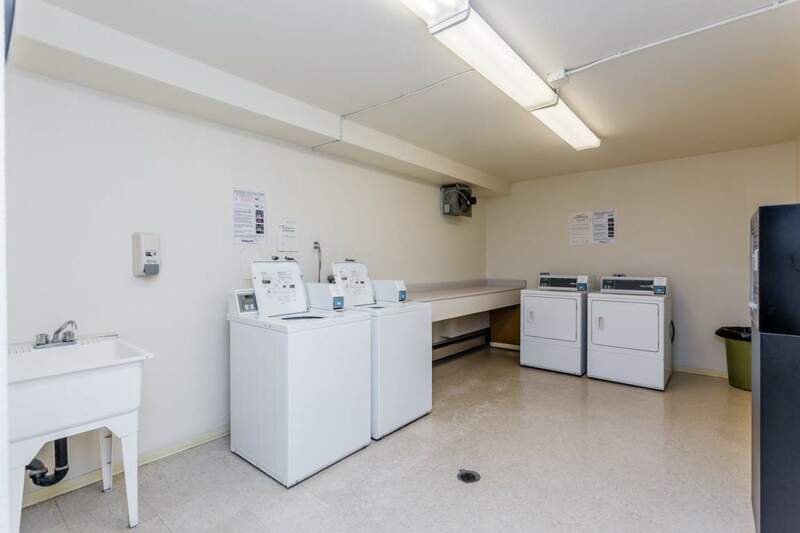 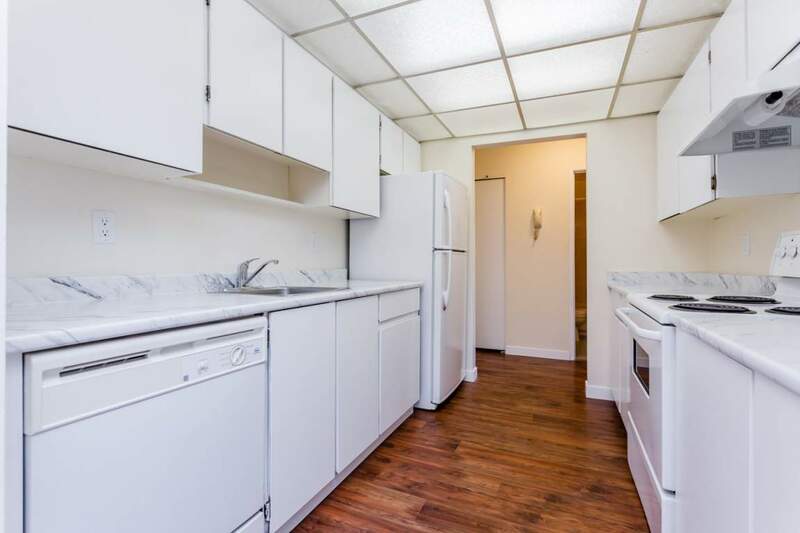 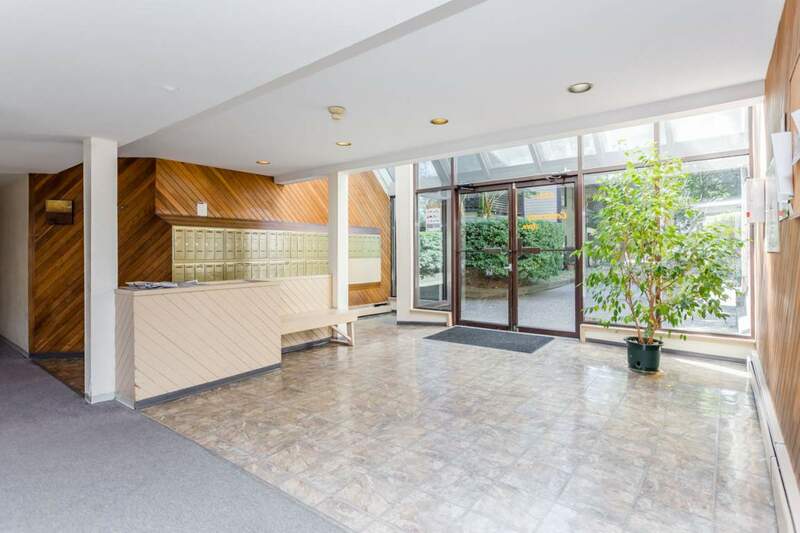 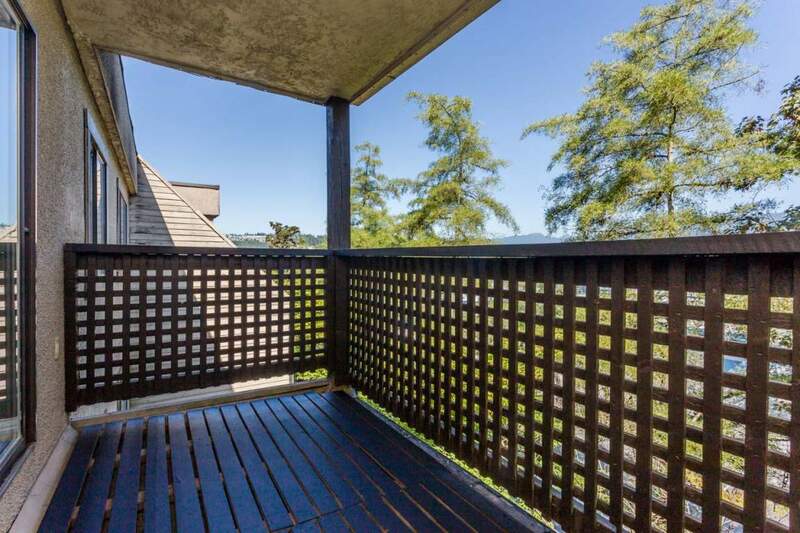 Cedarway is a quiet building, suitable for tenants of all ages, in an excellent location that is close to schools, shopping, parks and public transportation. 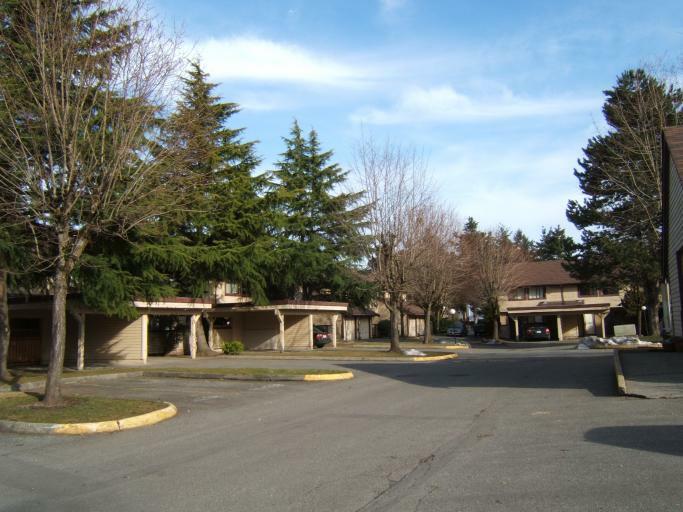 The secure parking and onsite management staff provide the security and services desired. 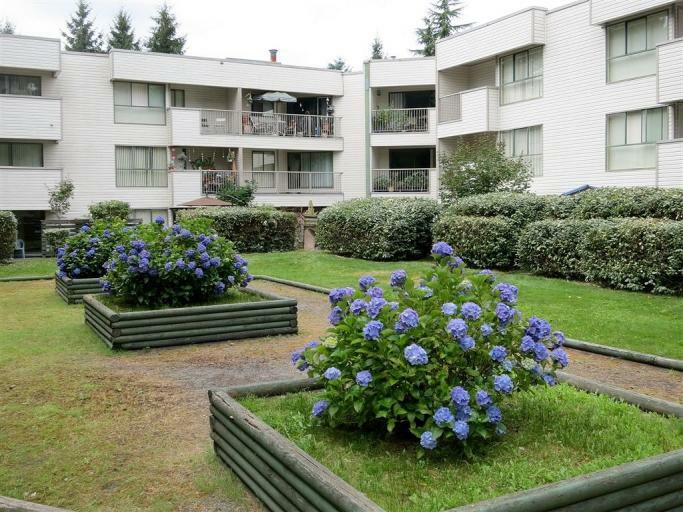 Make Cedarway Apartments your rental apartment in Port Coquitlam.